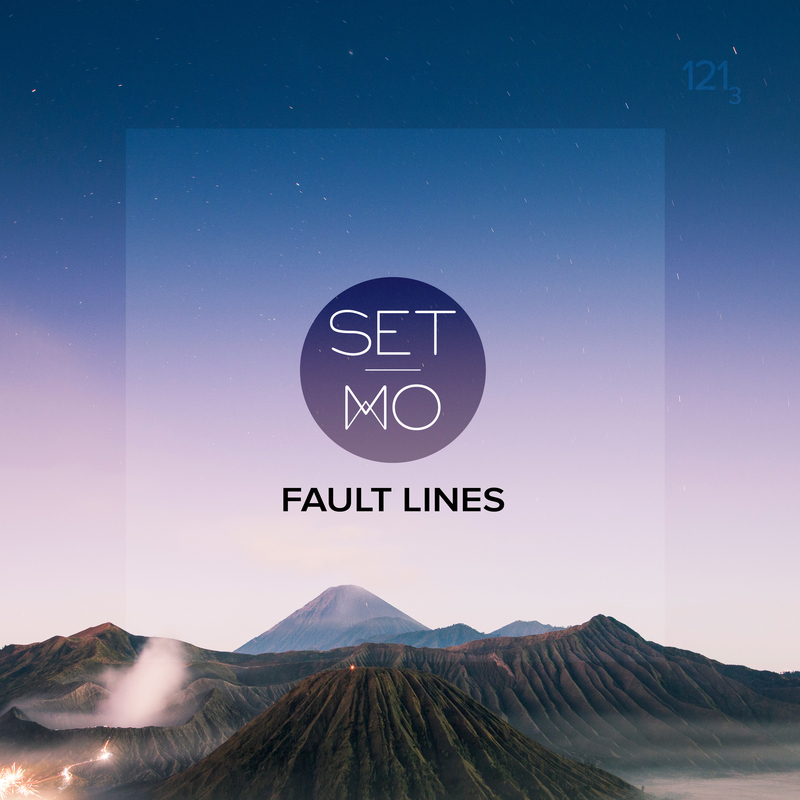 We’re always up for a new groove from Set Mo; lucky we have one, then, in their latest single ‘Fault Lines’. Premiered last week on Triple J, the single is the fifth in a series of eleven new songs they’re popping out throughout the course of 2018. It follows on from ‘Communicate’, which landed at the start of May. “‘Fault Lines’ was written in Amsterdam at the end of a month long writing trip we took in Europe last year,” the boys explain in a statement. “We’d had a very fruitful trip writing with a wide range of talented musicians and singers and we were definitely in the creative flow after doing so many sessions. Pretty sure this is actually the quickest song we’ve ever written. “The sketch for this song which is pretty similar to the final version, was done in about three-and-a-half hours. The initial piano you hear in the verses was the genesis of the song and was written on an upright piano. ‘Unity’, ‘Near’ and ‘Nightmares’ are the other new songs released thus far in 2018. Look for another to land very soon.